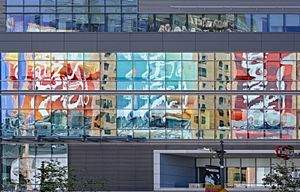 The City Reflections Project was born in the summer of 2011 during a visit to Portland, Oregon and grew to include ten other cities by the summer of 2017. 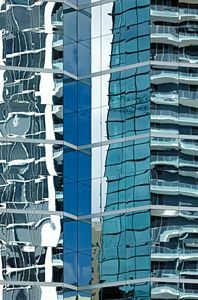 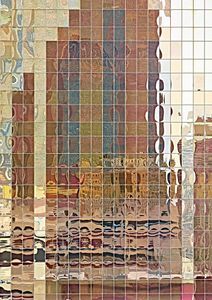 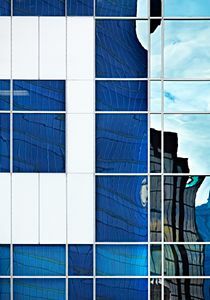 It began as I was wandering through the streets of the downtown with my camera and, for reasons I cannot explain, I became consciously aware of the incredibly beautiful abstract patterns reflected in the windows. 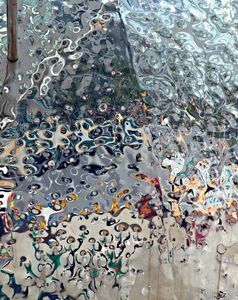 As I began to photograph these images, I found myself composing what appeared to be paintings. 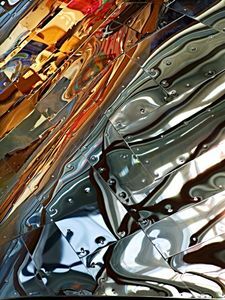 My initial awareness turned into an excitement and a passion for exploring more opportunities to capture this abstract art. 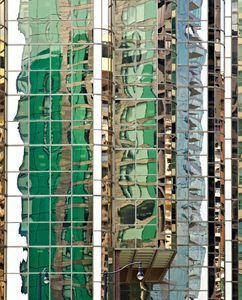 I started to associate the way metal and glass, like structure and openness, represent the tension between elements in modern architecture. 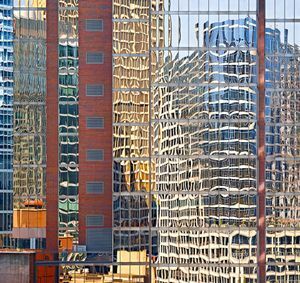 While the metal framework demands conformity, the glass reflections appear to explode almost in defiance of this structure and, in the end, seem to transcend their captors. 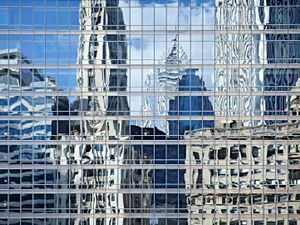 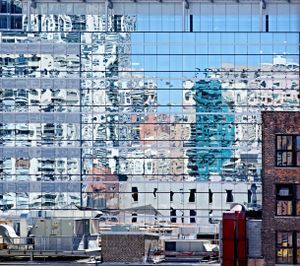 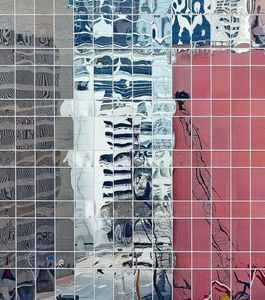 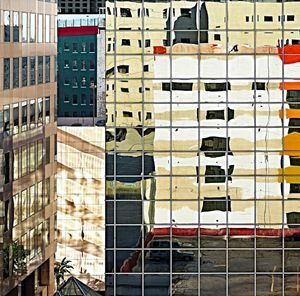 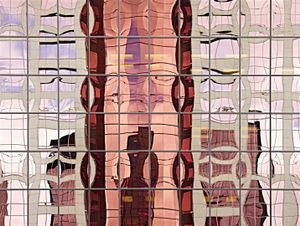 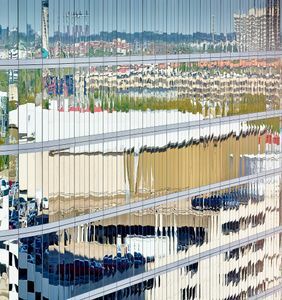 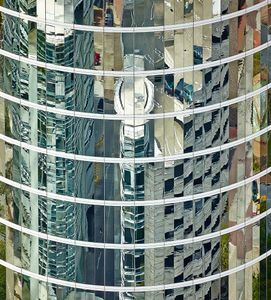 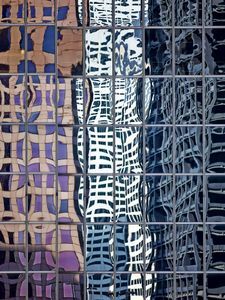 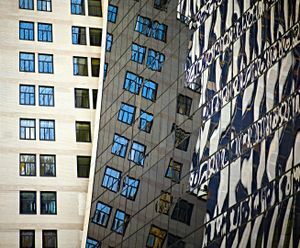 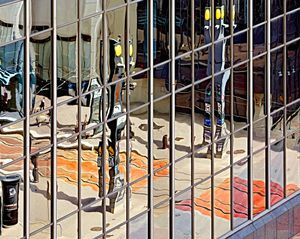 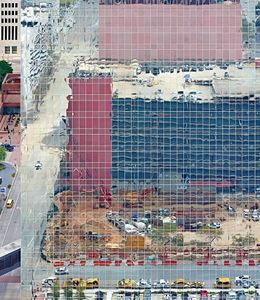 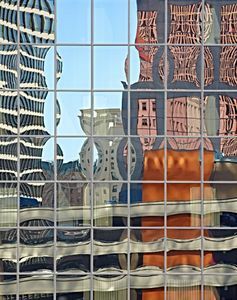 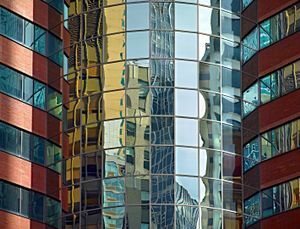 I see the reconfigurations of reality in the windows of The City Reflections Project as a metaphor for how we interpret what we see, how we experience our interactions, and how we make sense of what is in front of us. 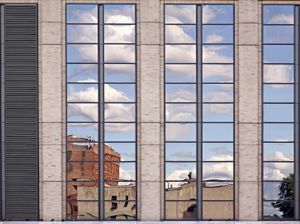 While we can look directly at the world we can never truly see it. 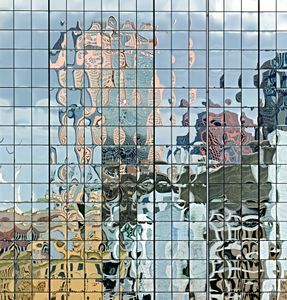 Without intention reality is inevitably distorted through the lens of our personal histories, much as light on a windowpane deforms the objects it reflects. 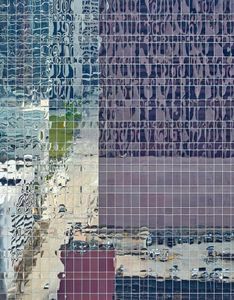 Even with our distortions there are elements of reality most of us could agree on and this is why fragments of objects (a fluorescent light shining in a window, a car parked on a rooftop garage, or a rivet driven into steel) appear in these dream-like images to illustrate the dichotomy between truth and illusion.